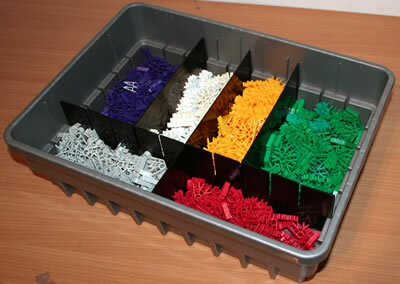 An alternative starting point for K'NEX challenges are real-life objects that you can see in the world around you. 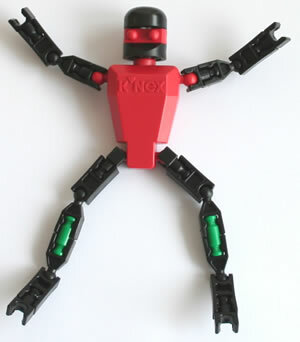 The web pages listed below include real-life photos for a number of themes, and also links to some examples of K'NEX models within those same themes. 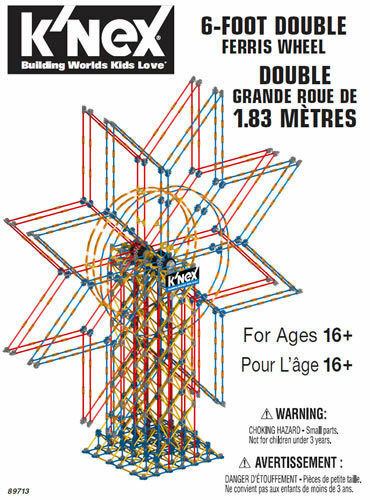 Wherever you live in the world, you will find real-life objects all around you that can become a starting point for a K'NEX real-life challenge - so don't delay, get building today!